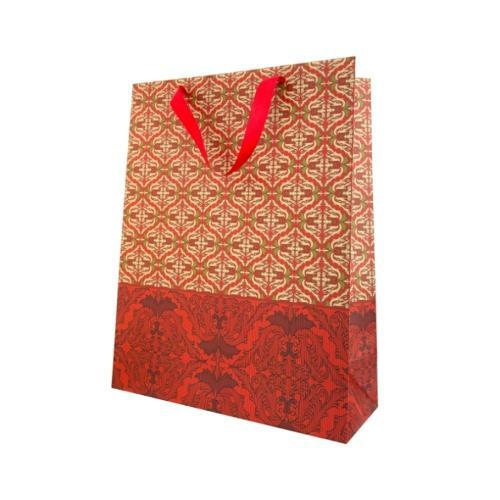 Paper bag with design for Easter is made on good quolity craft. 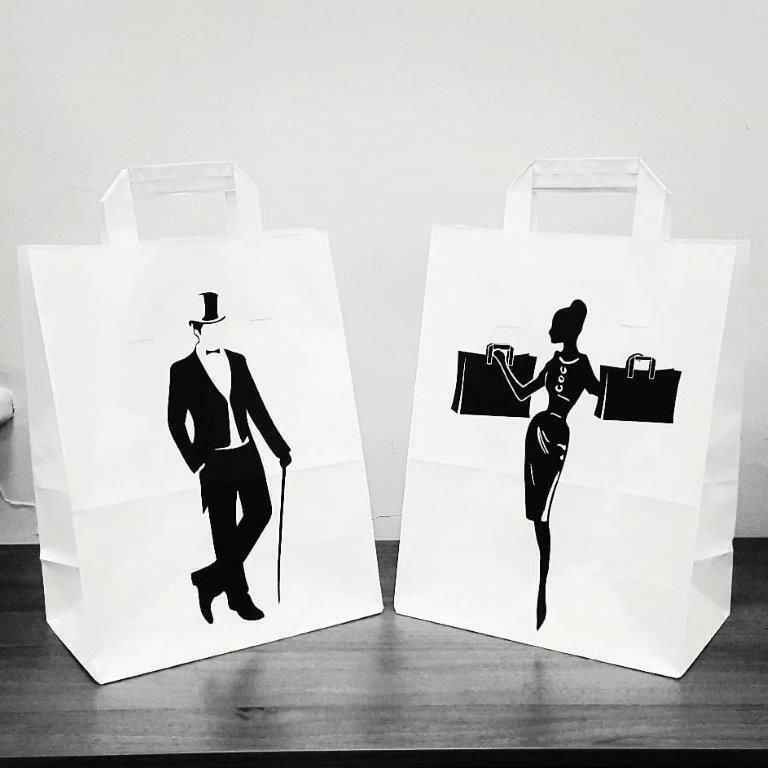 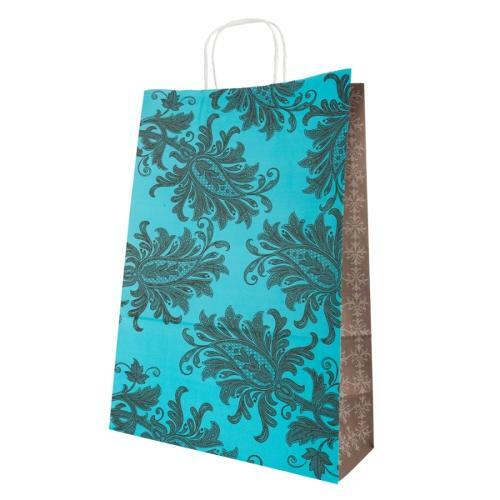 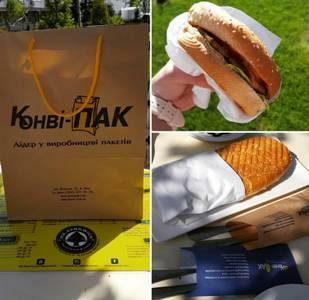 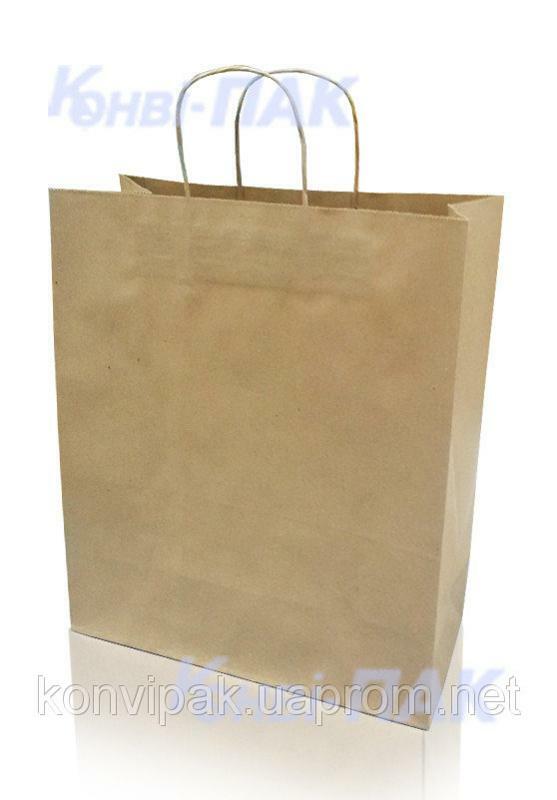 Paper bags with flat handles are made on white craft. 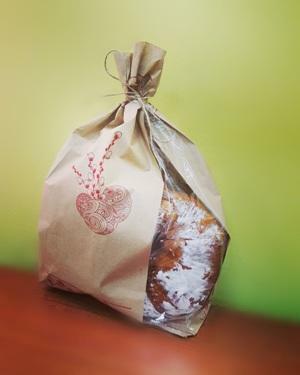 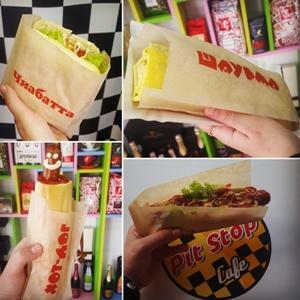 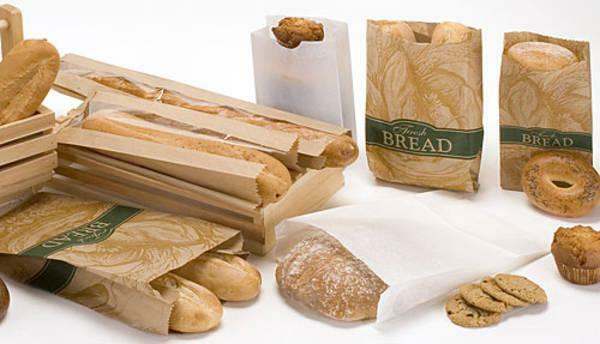 Paper bags for bakery can be made on white or brown craft. 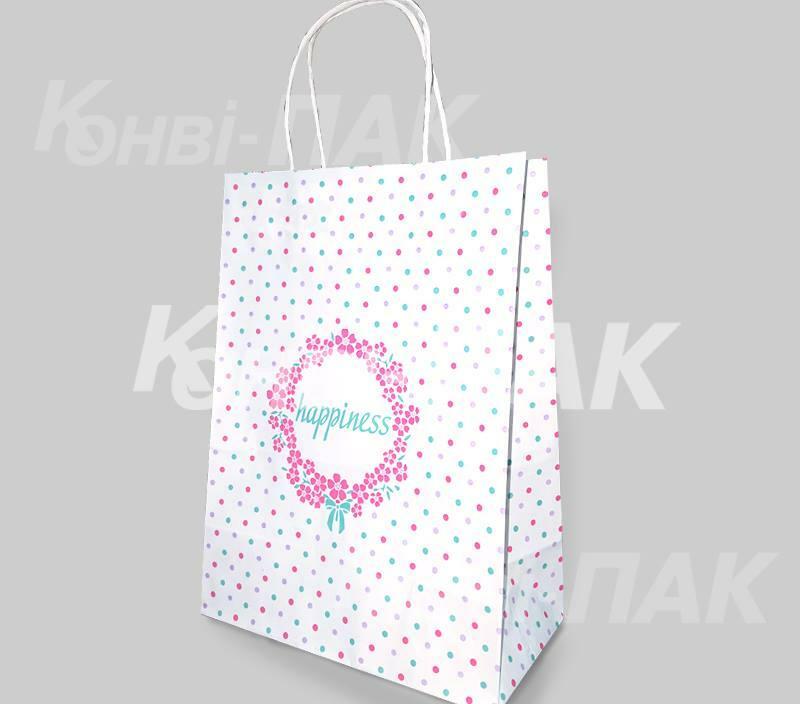 Printing available. 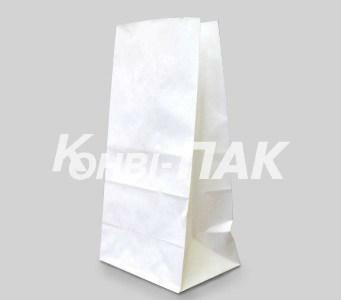 Paper bag for flour/sugar is made on white kraft. 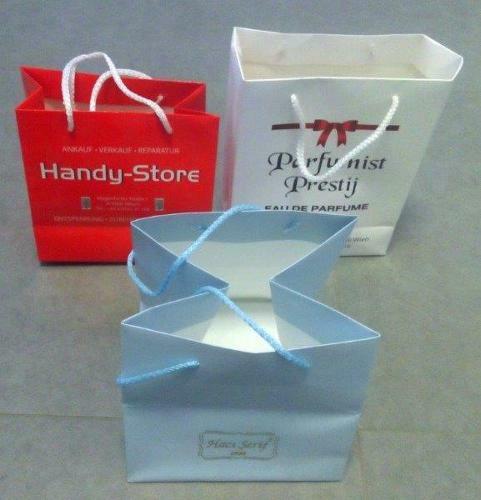 Paper bags with twisted handles are made on white craft.